Non-violence, compassion and ethics have been topics of conversation for centuries. There are many quotes from great minds that support a lifestyle that respects animals as part of our moral community. Disclaimer: People sometimes make memorable statements. Elated likes to share these quotes with you as they make us believe in the possibility of a better and brighter future. However we do not necessarily endorse the people or the organisations these quotes originate from. By the time a person is perfect and 100% morally consistent, they will probably have left this planet. By printing these quotes we honour the compassionate nature we believe resides at the core of each one of us. In keeping with this philosophy we ask you to please ignore the original context of the quotes and take a moment to view them from a new perspective: a vegan world where all animals are respected as members of our moral community. 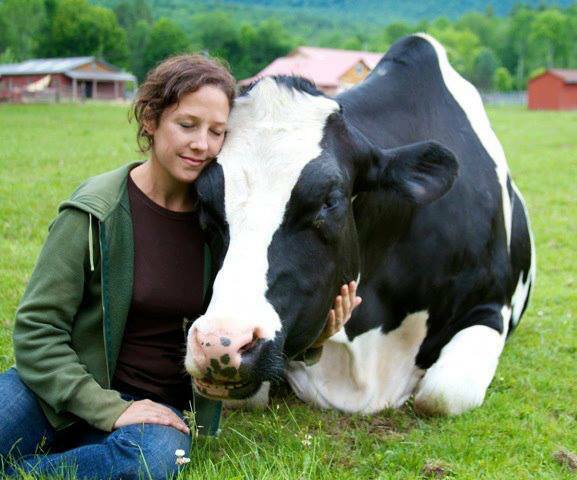 — Jenny Brown, Woodstock Farm Animal Sanctuary. “What a pitiful, what a sorry thing to have said that animals are machines bereft of understanding and feeling, which perform their operations always in the same way, which learn nothing, perfect nothing, etc. ! Barbarians seize this dog, which in friendship surpasses man so prodigiously; they nail it on a table, and they dissect it alive in order to show the mesenteric veins. You discover in it all the same organs of feeling that are in yourself. Answer me, machinist, has nature arranged all the means of feeling in this animal, so that it may not feel? has it nerves in order to be impassable? Do not suppose this impertinent contradiction in nature.